Leo Messi and record breaking go hand in hand. And his fabulous goal against PSV last night was number 106 for him in the Champions League. That makes him the top scorer of all time in the competition for a single club, ousting Cristiano Ronaldo (105 goals for Real Madrid) from top spot. 66 of the Argentinian’s goals have been scored in the group stage (also a record) and the other 40 came in the knockout stages. 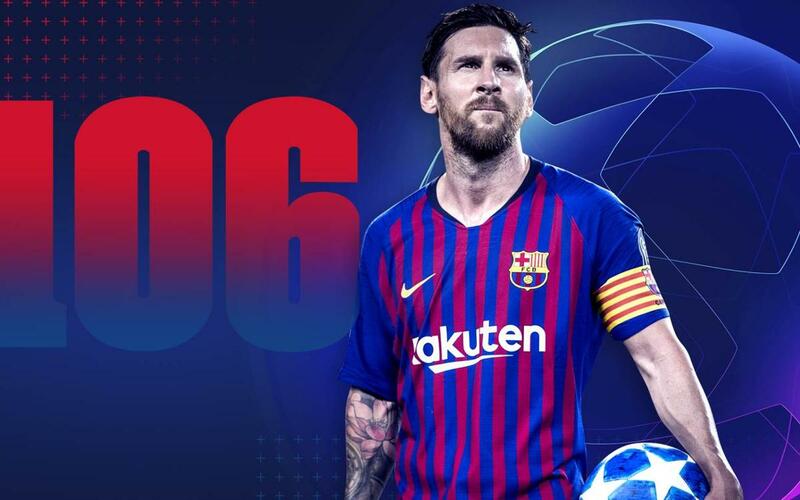 The goal also means that Messi has scored at least 15 goals in all competitions in every single season since 2006/07. That’s thirteen years in a row! He’s also the top scorer in this year’s edition of the Champions League, albeit tied with Robert Lewandowski. He and the Bayern Munich striker have six goals each.